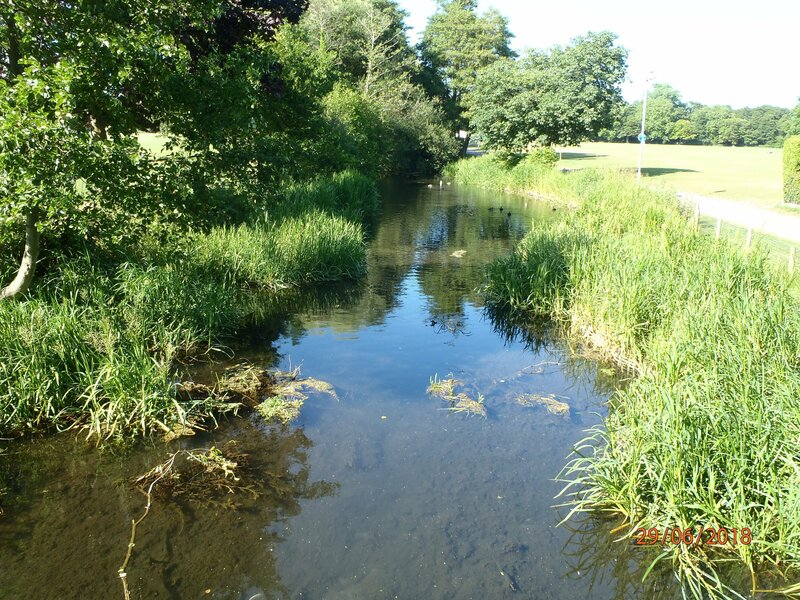 Carcinus Ltd was commissioned by Hampshire County Council (HCC) to deliver river habitat surveys and impact assessment consultancy services with a focus on fish ecology in support of a proposed flood alleviation project in Winchester on the River Itchen. The project was in its initial phases and a baseline characterisation of the existing fisheries and fish habitats and initial environmental assessment to inform engineering considerations was required. To facilitate this process, a scoping assessment and supporting surveys were requested, the aim being to provide an initial understanding of the existing conditions and to outline any predicted impacts associated with the scheme. The assessment took the form of a preliminary Environmental Impact Assessment (EIA) focused on fish ecology. 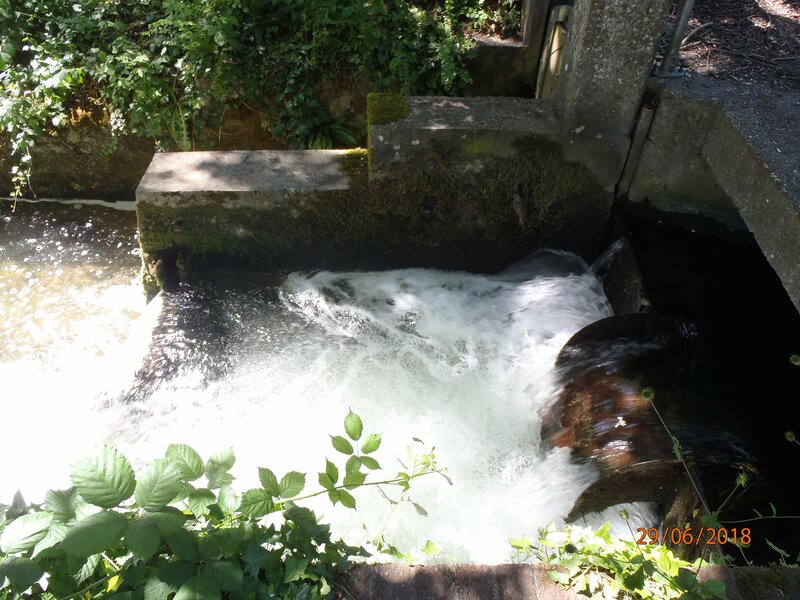 On-site fish habitats were assessed by undertaking a comprehensive fisheries walkover survey of the reaches upstream and downstream of the proposed flood alleviation scheme. River habitats were mapped by a team of experienced aquatic ecologists. 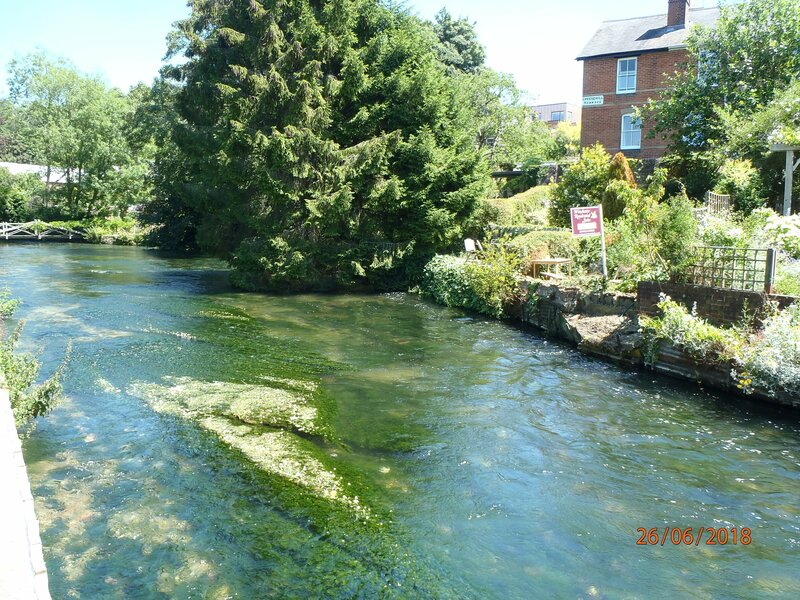 Mapping provided a quantitative measure of the in-channel and riparian habitats as well as geomorphological features of interest relating to the fish habitats within the R. Itchen. 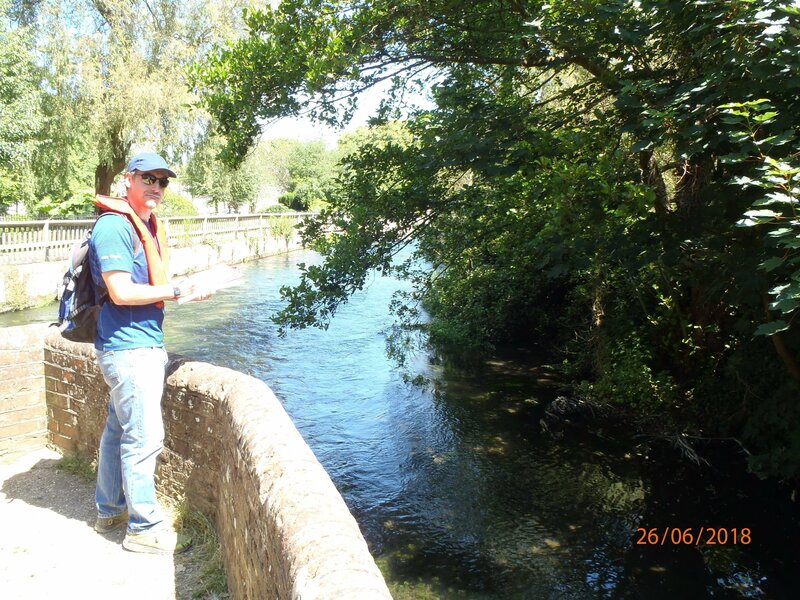 Surveys utilised our in-house river habitat mapping and field data acquisition software, enabling the consistent and accurate recording of features characteristic of salmonid, lamprey and coarse fish habitats. Following the completion of the survey, all data were quality assured and georeferenced mosaics of the various habitats were produced and presented in a series of high quality visual plots. In addition, areas of available habitat were calculated. In parallel to the river habitat surveys, a desk-based study was undertaken to form a comprehensive baseline characterisation of the area. The study focused on determining the species abundance, biodiversity and distribution of fish as well as identifying any existing pressures or active management projects. The review drew upon a wide range of data sources and direct consultation with statutory and non-statutory stakeholders. The studies revealed a relatively diverse species assemblage with distinct differences in habitat utilisation between the upstream and downstream extent of the study area. Pressures such as impounding were noted and options to improve existing in-channel habitats were discussed. Final project design specifications were yet to be agreed and several design options were considered. An assessment of the potential impacts arising from the construction and operation phases of the proposed scheme was provided, identifying features at risk and providing recommendations for appropriate mitigation / compensatory measures. The assessment was well received by HCC and the Council is currently reviewing the options available. 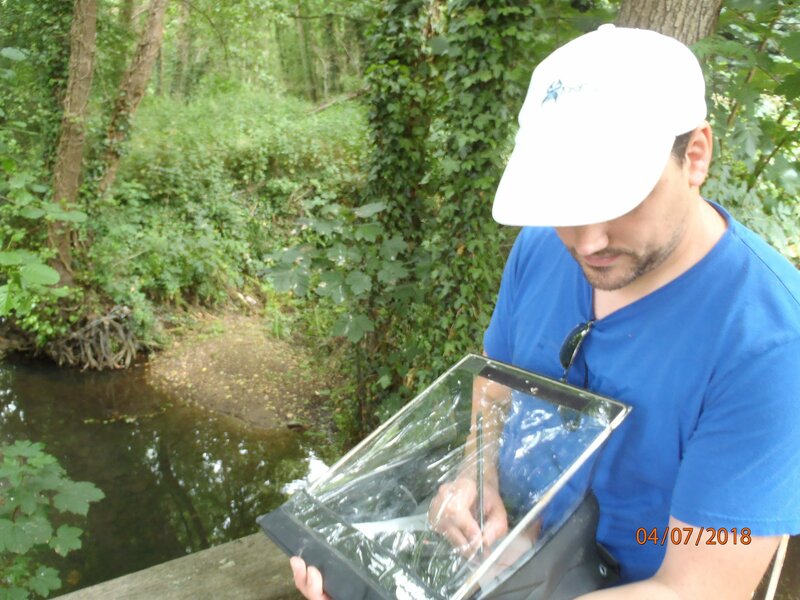 Carcinus remains committed to supporting the Council throughout the course of the project. 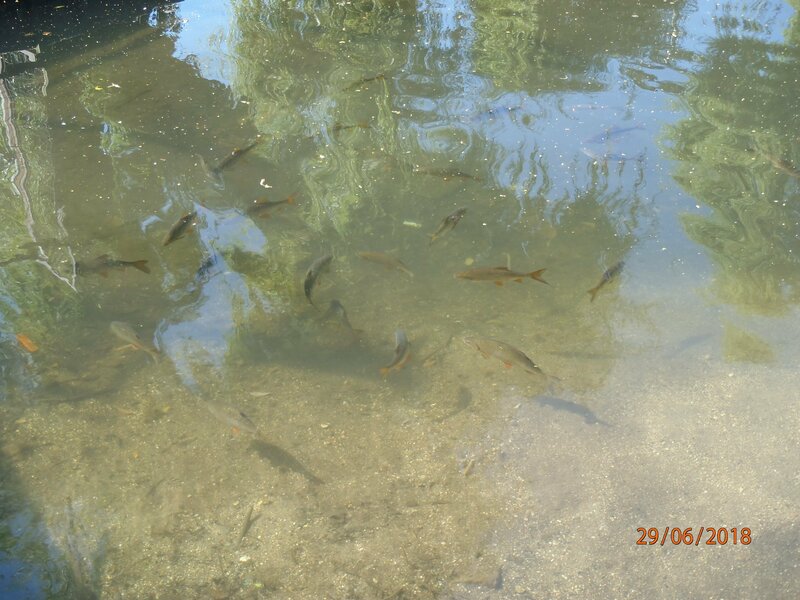 If you require more information regarding our freshwater fish ecology survey capabilities and fisheries consultancy services, please contact us.